Porcelain slabs are quickly gaining popularity and becoming the material of choice. Here, large size porcelain slabs can fill in the void. Why Porcelain? 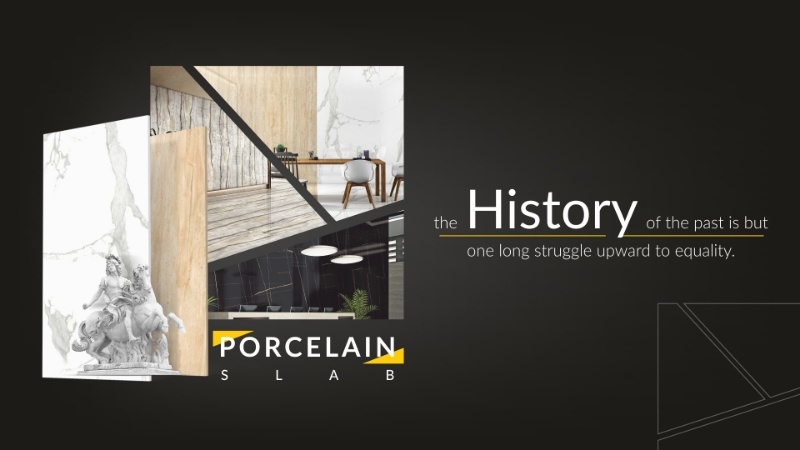 Aside from the obvious – durability, versatility and low maintenance – Porcelain is available in a variety of colors and finishes that can be used for flooring, wall cladding and countertop applications. Whether its your style or not, you now have the option to have the same color/pattern throughout your countertop, floors, walls and baseboard. Additionally, the thinness of porcelain slabs screams sleek and modern which we love! This is simple way to explore business with us.